REGISTRATION NOW OPEN! Go HERE. The Art Department inside the Embassy of Idea houses Patti Friday's 'Art School for Girls'. Each class is limited to 10 students. Art is Important. Don’t Give Up The Ship! In this 11 week art and creativity session, Students will experience, learn, discover and enjoy tuning into their own inner artistic vision and talents. Several mixed-media-hybrid photo-paintings Patti calls ‘Personal Story Boards’ will be completed. We will focus on contemporary colour studies and various interesting techniques adding feminine, global, pretty and mod elements. 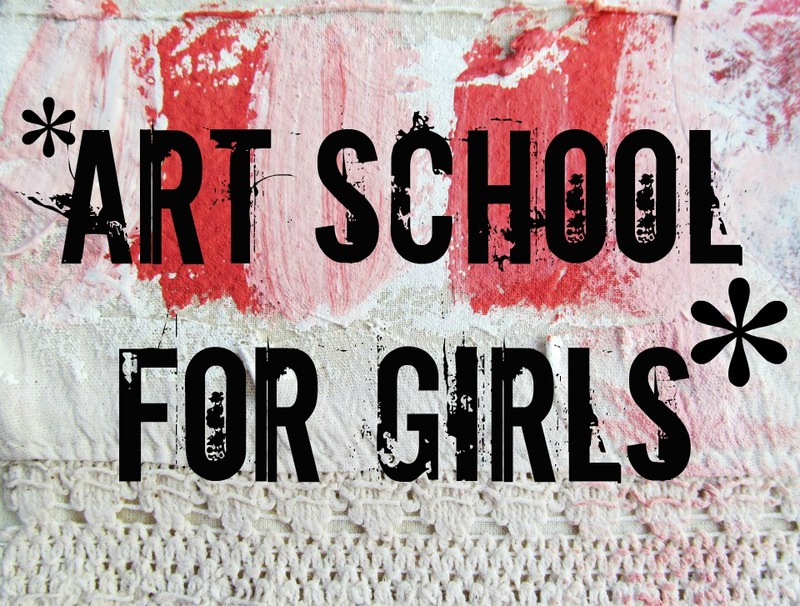 This is an ‘Art School for Girls’ after all! This course is not about learning ‘how to draw’ - it is about locating your inner creative compass, becoming an ‘Art Pirate’, sailing the seas of artistic freedom and finally, proudly hanging your contemporary, fine art decorative canvases on your walls. Each week we will zero in on new ways to bring out your ideas. 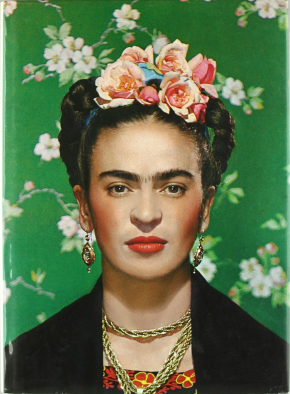 We will take a few minutes to discuss famous female Artists, living or dead, who are role models and inspiration to girls around the world. We will listen to uplifting music while we play. It will feel amazing to experiment, share ideas and interact in a positive atmosphere. Art School for Girls: A journey of self-discovery through painting. There is no bad art! No failures! Only a journey and an adventure! This will be fun and happy! You will find your favorite colours, words, photos, shapes and more. You will finish several fine art mixed-media ‘Personal Story Board’ canvases. You will feel proud and more confident to continue your art! Using your favorite grown-up palette and (hidden?) originality, this session will be dedicated to allowing you to blossom creatively. You will witness your art become spirited; a visual language of ‘you’ will reveal itself. Your several ‘Personal Story Board’ canvases will be fashionable and modern. We ask that you buy water-soluble paints ONLY. Latex, water colour. Fill a toolbox, plastic container or bag with all your favorite art and craft supplies. Bring items you might already have. We will encourage sharing/trading if Students wish! Please feel free to bring LATEX interior or exterior house paint (in baby jars) if you like.